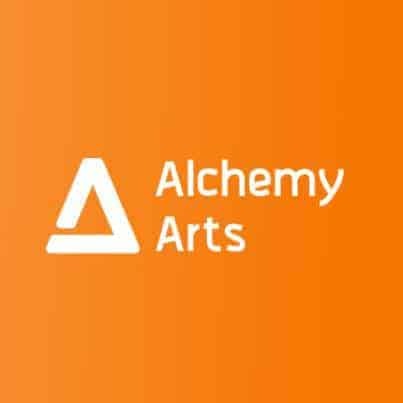 Alchemy Arts are re-branded concentrates originating from Italy, by an industry leading flavour manufacture. Alchemy Arts are highly concentrated flavourings and enhancers. Although they can be used as standalone flavours, using small inclusions in recipes can offer best results. Please use carefully and follow the percentage advisory’s below, these are MUCH stronger than other flavours offered within our magical cupboard and deliver amazing flavour. WOW… Probably should have read the suggested use before mixing like I do generally. THESE ARE SERIOUSLY STRONG!! Now I’ve mixed MUCH lower this are really tasty flavours. Real good flavours, good depth of flavour, strong and cheap. Makes good eliquids. Stronger than other flavourings from the cupboard. But I promise you that the strawberry in this range will be the best strawberry you can buy. Go easy with it though, I had to dilute my mix down. Works perfectly at 7.5% where I usually use 15-20% . Like it says on every review, they’re stronger than most flavours, but I feel the fruits are unrivalled for flavour production. work well both on their own or combined. I have to also agree the strawberry is the best out there, but I also recommend, white peach, forest fruits, raspberry and the citrus blend. Extremely high quality. The best flavourings around. The Cherry….. is the one! A great set of flavourings, considerably stronger than the standard Capella, TFA type flavourings, but not so refined in flavour I find. Great value and perfect to use as an accompanying flavour in a mix.